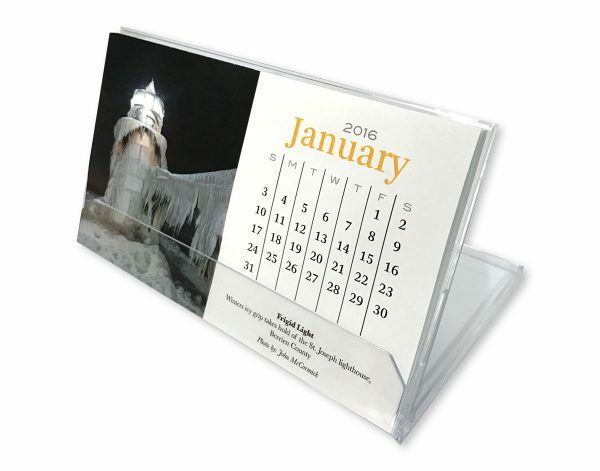 Everyone can appreciate the serenity of those quiet, out of the way places…a peaceful reminder of simpler days. 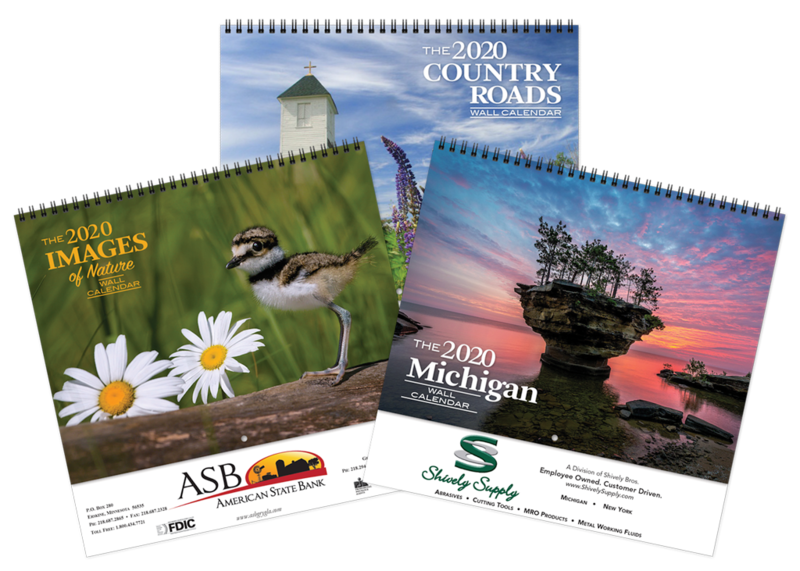 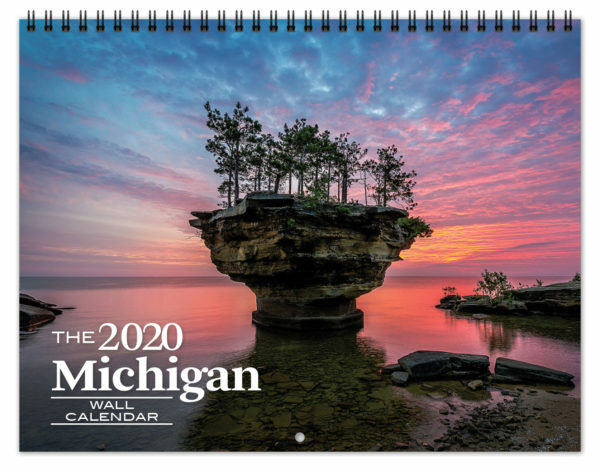 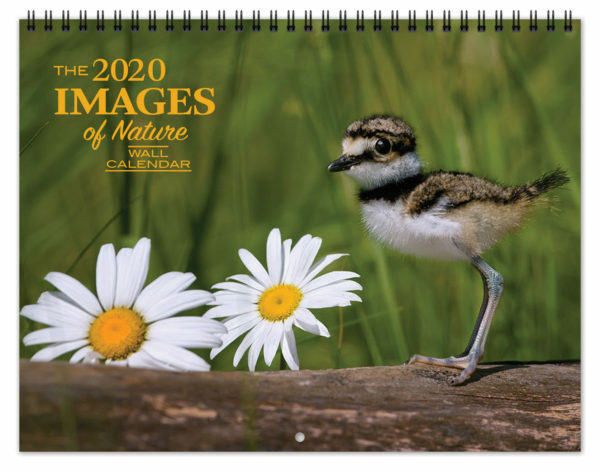 Our Country Roads calendar, featuring beautiful scenery from around the country, is a great way for your thoughtfulness to be remembered all year long. 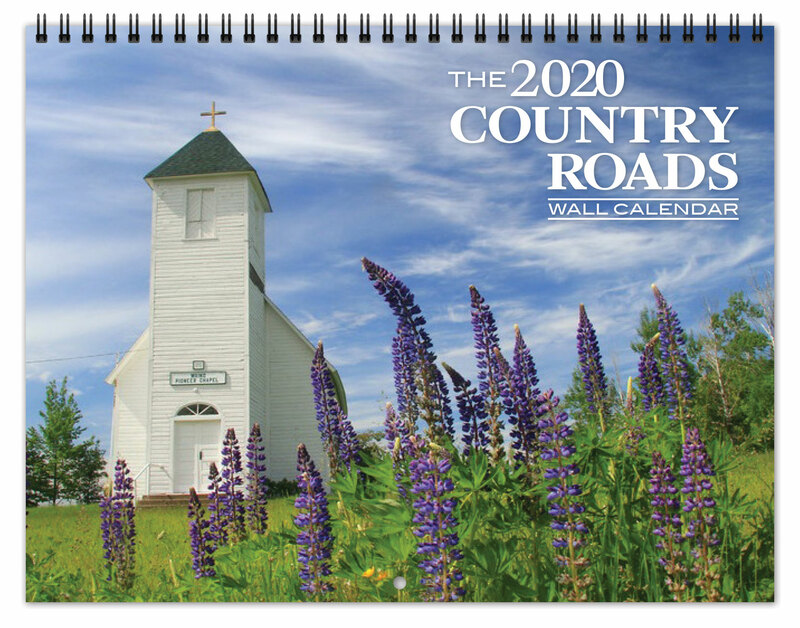 Click an image below to open a slide show of the photos used in the 2020 Country Roads calendar.